Welcome to Orsonwelles.co.uk. If you love the Cinema and you are interested in learning more about one of its greatest exponents, or if you already love Orson Welles and his work, then this website is for you. 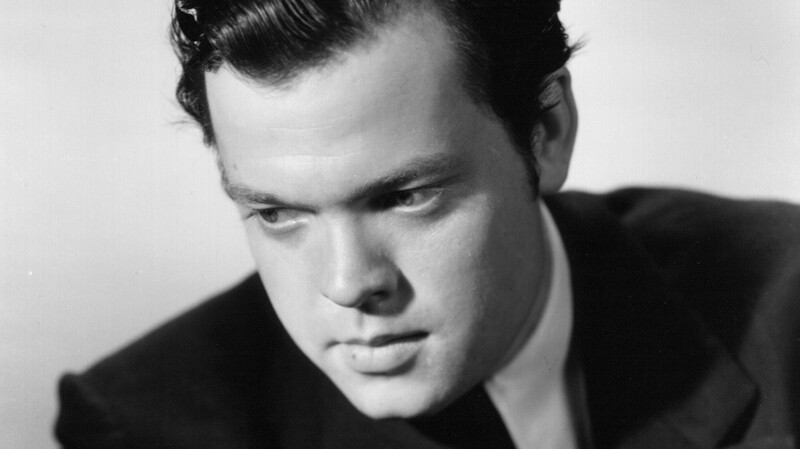 Orsonwelles.co.uk is not a commercial or a promotional site, nor is it connected in any way to the estate of Orson Welles. It is put together respectfully and lovingly, in the amateur tradition. It doesn’t seek to follow or create trends, but aims only to recognize and share the reasons why Orson Welles’ cinema deserves to be cherished for many years to come. The website is named after arguably the greatest original talent of the Cinema and aims to celebrate him as such. Orson Welles epitomized the concept of striving to work outside of the norms which the film industry either needed or sought to impose on him. He was an artist working with a costly medium, in an industry which never really fully understood him. Apart from bearing witness to it, these pages can boast no trace of Welles’ genius. In defending Welles and advocating for his work, it remains honest and critical where it needs to be. Its ultimate aim is to do his name justice and to be faithful to his artistic philosophy. Hopefully these pages will also go some way towards creating an even wider appreciation and understanding of Welles’ contribution to the world of Film. My name is Julien Allen and I am a film writer from London, England, with a particular fondness for the work of Orson Welles. I started this website in an earlier version in 2004 – before blogging was a familiar concept – and am only now transferring it into a blog format for convenience’s sake, as well as redesigning and renewing it from top to toe. It is intended as a permanent exhibit, rather than a blog, but I will use the blog page to add news and thoughts from time to time. I would be delighted to receive suggestions, comments, contributions and questions from anyone with an interest in any aspect of the work of Orson Welles. In the meantime, click on the menus across the top of the page (and on the sidebar) to access the site’s material.